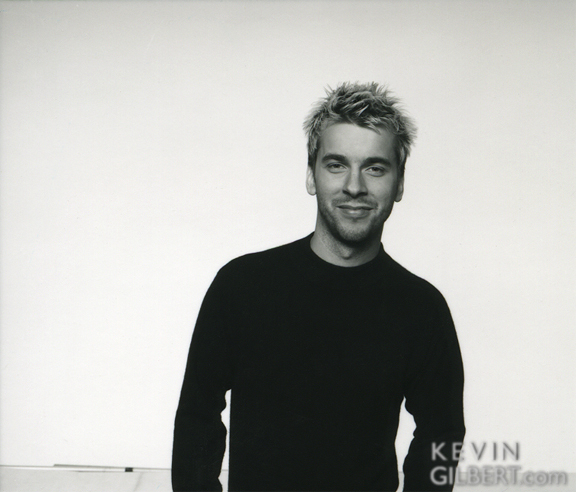 Kevin Gilbert was an unbelievably talented musician, songwriter, and multi-instrumentalist, possibly best known for his contributions to Sheryl Crow’s Tuesday Night Music Club album, including the Grammy award-winning “All I Wanna Do.” Gilbert also had a progressive rock side, revealed when he organized a live performance of Genesis’ The Lamb Lies Down on Broadway. Thud, his first solo album, was released to critical acclaim, but sadly little mainstream success. Gilbert would die the next year, at age 29. 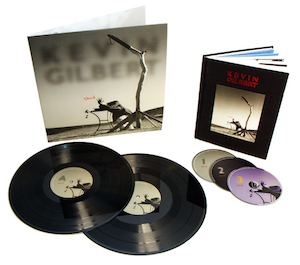 Kevin Gilbert’s executor of his estate has facilitated the reissue of several of his albums over the past few years, and has continued with a special three-disc edition of Thud, packaged in a hardcover book, with all of the original liner notes, and photos and memorabilia from the era. Disc one is the original album, remastered by John Cuniberti, who produced Joe Satriani’s breakthrough Surfing With the Alien album. It is just an outstanding collection of fantastic songs. Thud is quite eclectic, but not so that it feels like certain songs don’t fit, not in the “I know, let’s do a country song on our metal album” way. It certainly doesn’t feel dated; it could easily be released today and sound contemporary. It’s a pop/rock masterpiece, with his prog roots showing through from time to time. The standout song for me is “Tea for One,” which tells the story of an ill-fated romance. The melodies are gorgeous, and Gilbert’s vocals are fantastic. 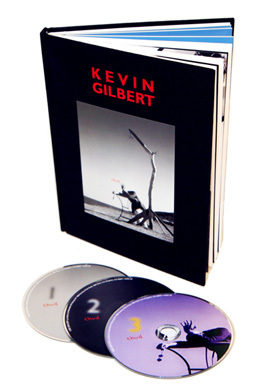 Disc two is an alternate version of the album, using demos and different mixes, and including songs that were included in Kevin’s notes, but dropped from the original release. Some of the alternate versions and deleted songs feature some anachronistic synth parts, that sound more like mid 80’s British prog, and don’t feel like they fit with the overall album. They are certainly worthy of release, however. Disc three includes even more alternate versions, including instrumental tracks. 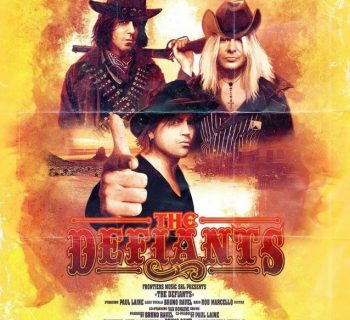 Also included is a cover of Led Zeppelin’s “Kashmir,” which was originally intended for the Encomium tribute album, and became a minor hit on Los Angeles radio. Another notable track is “Miss Broadway,” thought to be about the acrimonious breakup with Sheryl Crow and the circumstances surrounding Tuesday Night Music Club, where she fired the band responsible for its creation around the album’s release, and failed to give proper credit on some of the songs. The book it is all packaged in is gorgeous, with the original liner notes, as well as additional notes from Kevin. The dude was hilarious; I was almost in tears laughing at the "Artist Info" page on the back. Thud (20th Anniversary Deluxe Edition) is available from kevingilbert.com, and the original album is on iTunes, but I strongly advise getting it from his website, as this is one of those remasters that actually makes a notable improvement. It’s an outstanding album, and a reminder of the tragic loss of such a brilliant musician. Highest recommendation. The name's Bond.... James Bond. Celebrating 50+ Years of 007 in Print and on the Big Screen! Old Habits Die Hard - The First Ever Solo Album from Angel Vocalist Frank DiMino! Accept - German Metal Gods Return with The Rise of Chaos! Night Demon Returns With Darkness Remains!